In a distant galaxy three escaped female convicts crash land on a primitive world inhabited by a race of warlike apes. 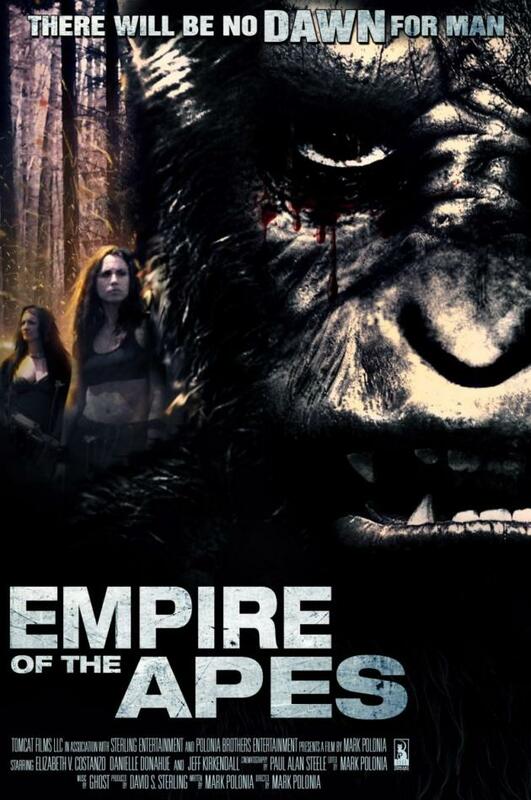 They fight for survival as the humanoid apes fight for their possession, body and soul. A daring escape is their only way out. Hot on their heels are the blood lusting gorillas and a prison warden bent on their return to the prison ship they escaped from. Treachery, alliances and battle await the fighting factions. Who will survive on a planet where apes rule and humans are only breeding stock?